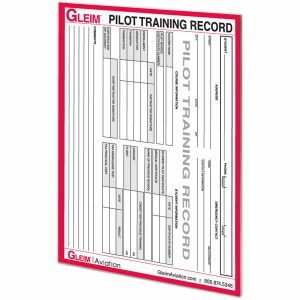 The Gleim Security-Related Airspace Course (SRAC) is a recurrent ground training course designed to increase pilot’s safety, knowledge, and abilities in regard to flying in and around the various security airspaces in the United States. SRAC covers subjects like the Washington, D.C. SFRA, flying internationally, and procedures for military aircraft interception. 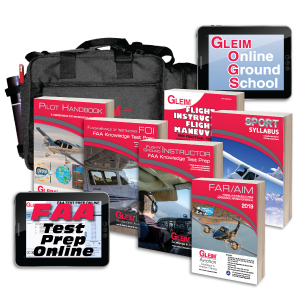 The Gleim Security-Related Airspace Course (SRAC) is a recurrent ground training course designed to increase pilot's safety, knowledge, and abilities in regard to flying in and around the various security airspaces in the United States. 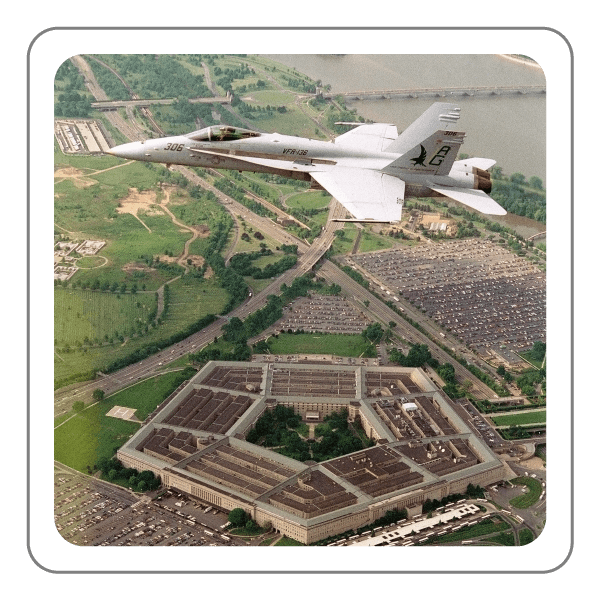 SRAC covers subjects like the Washington, D.C. SFRA, flying internationally, and procedures for military aircraft interception. Use the Security-Related Airspace Course to prepare you for flying in post-9/11 airspace or to review/refresh your airspace knowledge. This course uses the Gleim proven Knowledge Transfer System methods. Each study unit should take about half an hour. That includes the True-False Study Quiz, the Knowledge Transfer Outline, Audiovisual Presentation, and Multiple-Choice Test for that study unit. Our Knowledge Transfer Outlines give you all the review material you need, in a well-organized format, so you can focus your study on the areas you need to review the most. You can then confidently fly in today's complicated airspace system. SRAC provides you with convenience while helping you learn more and refresh your knowledge. For those who are less familiar with computers, our friendly support staff can help. 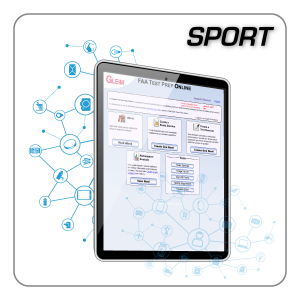 E-mail us at support@gleim.com or call us at (800) 874-5346 for assistance. 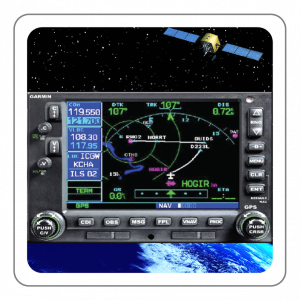 Access to the Security-Related Airspace Course will expire 12 months from the date of purchase. If you have not completed the course and you need access after the expiration date, you may purchase a 12 month extension at half the current purchase price. You will have 30 days to purchase an extension.